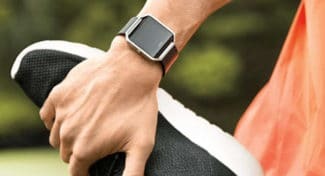 Sure, when choosing a smartwatch, you can look all you want at different smartwatches, but if you don’t know what you are looking for, and what you really need out of a smartwatch, then you could be looking at all the wrongs. 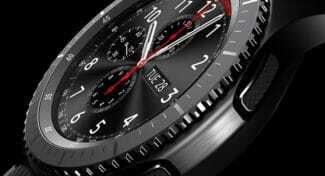 Ultimately, you could end up making the wrong decision for your new smartwatch. 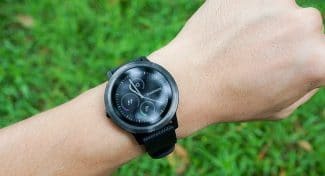 Today, I offer you a few quick tips to choose the best smartwatch for you so you can make sure what you get is what you need and want. 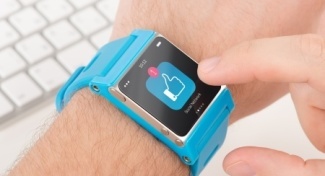 Remember, to get the most out of your smartwatch, you are going to want to pair it with your smartphone. 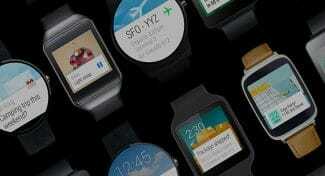 However, not every smartwatch will pair with every smartphone. Some will pair, but functionality will be limited depending on the phone you own. Check the specs of the smartwatches carefully to see what they say about their compatibility with iOS, Android, and even Windows phones. Make sure they offer full compatibility with your specific smartphone before you do anything else. 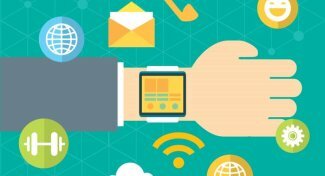 Every smartwatch is different, and they all come with a host of different features that you must be aware of when making your decision. Some have more fitness apps, while others do a great job with syncing your messages. Decide what features you are looking for in a smartwatch before you do anything else and make sure those watches on your short list fit the bill. If they don’t, you could find yourself with a watch that won’t do what you really want or need it to do. There is one complaint that many smartwatch owners have. Do you know what that is? That’s right. The watch is just too big. 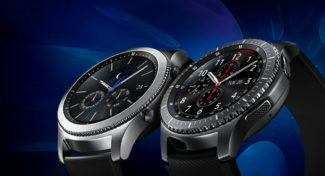 It’s true that because of the screens, the watches end up being larger than a traditional watch. In some cases, they can swallow your wrist completely and even look silly, especially if you have small arms. 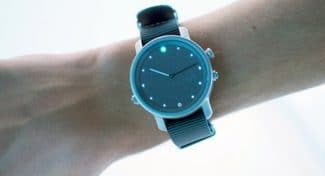 Today, there are smartwatches made in all shapes and sizes, so you need to start taking that into account when shopping. Make sure you try them on or hold them close to your wrist so you can get an idea on their size before you buy them. Do you like accessories? Do you think you may need some accessories down the road like extra bands or chargers? 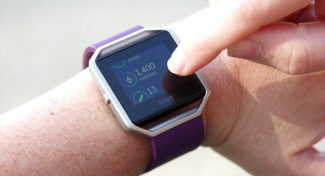 While you probably won’t need as many as you do with your smartphone, chances are if you really like your smartwatch and you use it often, you may want to start mixing things up with new bands, chargers, etc. 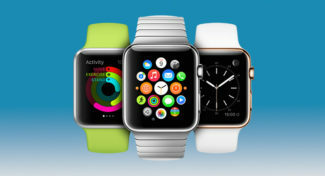 What you can get for your smartwatch varies greatly between watches, with the Apple Watch probably leading the way in options. 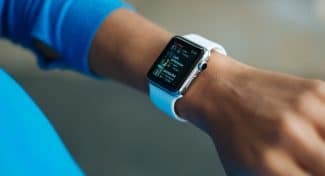 Decide if you are going to need new bands or other accessories in the future and make sure the accessories you want are made for the watch you are considering. These are just a few quick tips to help you with your smartwatch search. 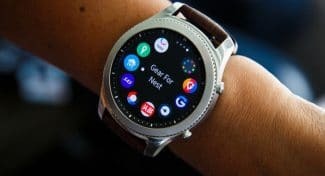 Hopefully, these will help you cut through all your choices and make the best smartwatch choice you can so you love your new wearable tech once you get it home and start using it.